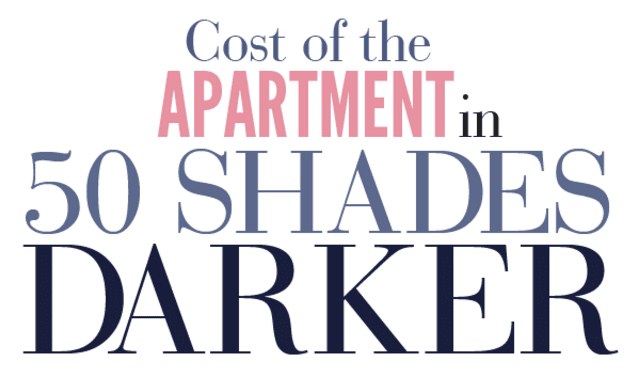 Cost of the Apartment in 50 Shades Darker #Infographic ~ Visualistan '+g+"
Christian Grey lives in a penthouse in downtown Seattle’s Escala building. The 5,170-square-foot apartment has three bedrooms, three bathrooms and floor-to-ceiling windows with a 280-degree view. There is an open kitchen area with breakfast bar and a 1,000-square-foot private terrace.